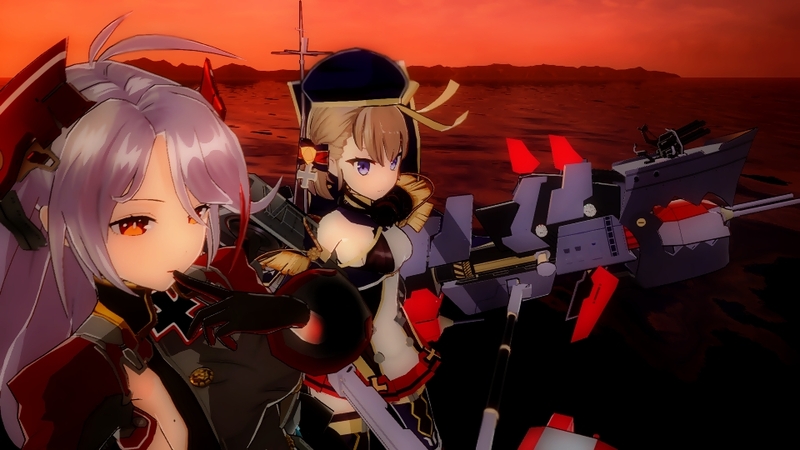 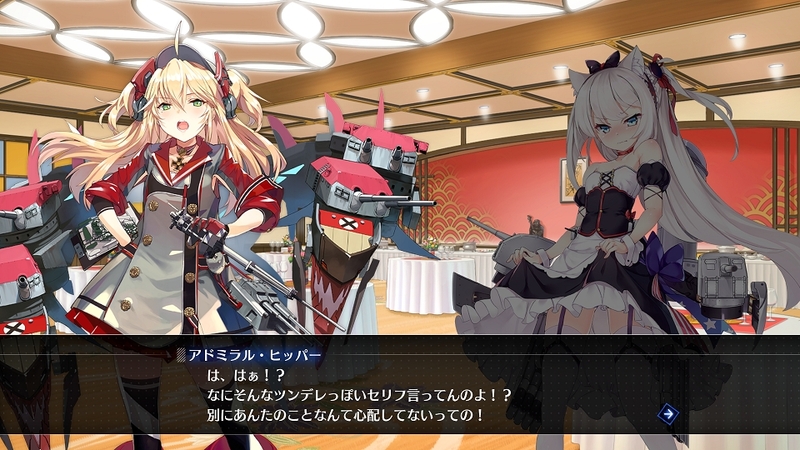 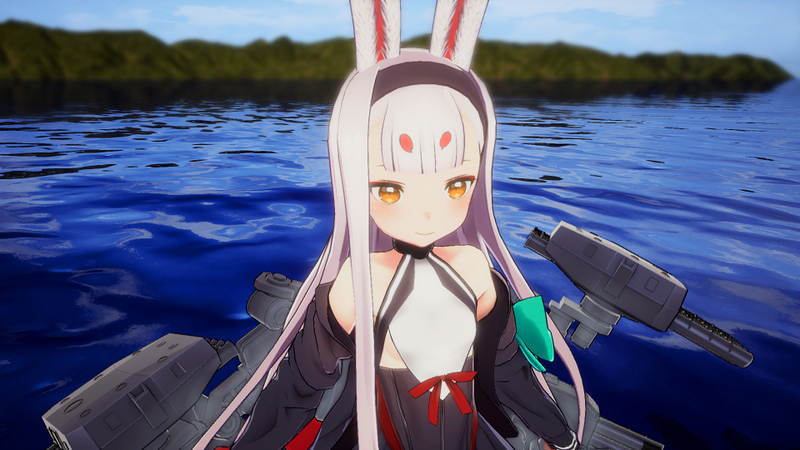 Compile Heart has released new details for its upcoming “advance naval battle RPG” Azur Lane: Crosswave. 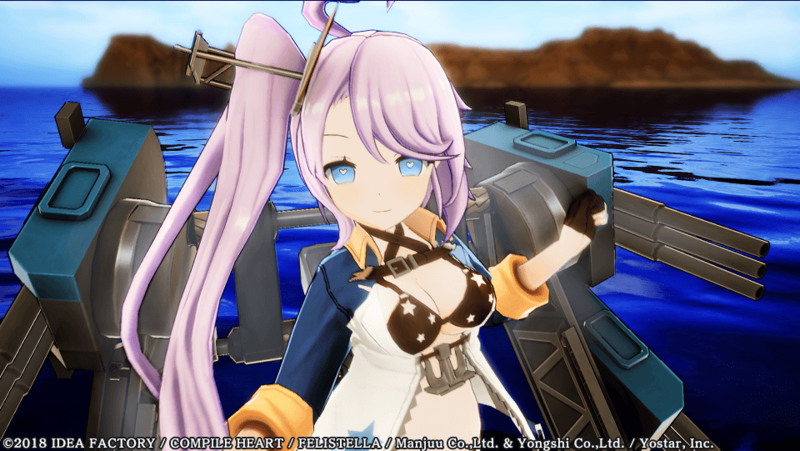 The details are led by a new battle basics video, viewable below, showing the shooting-based combat system. 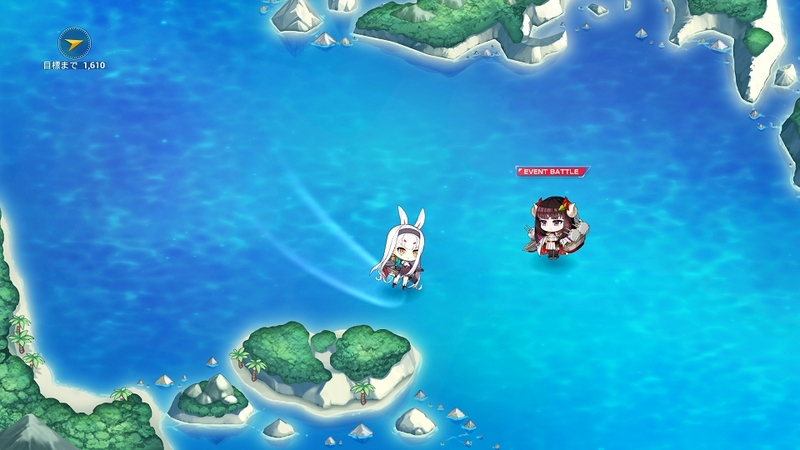 Players can freely control one of three characters and are able to switch between them on the fly. 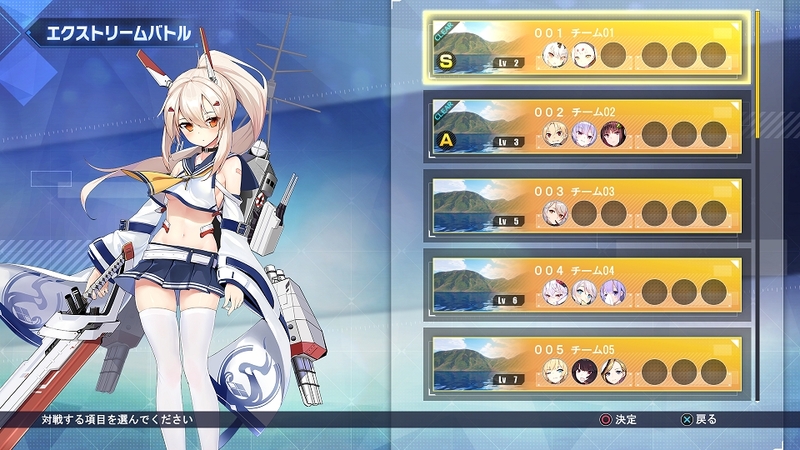 The company also provided information on the game’s various modes. 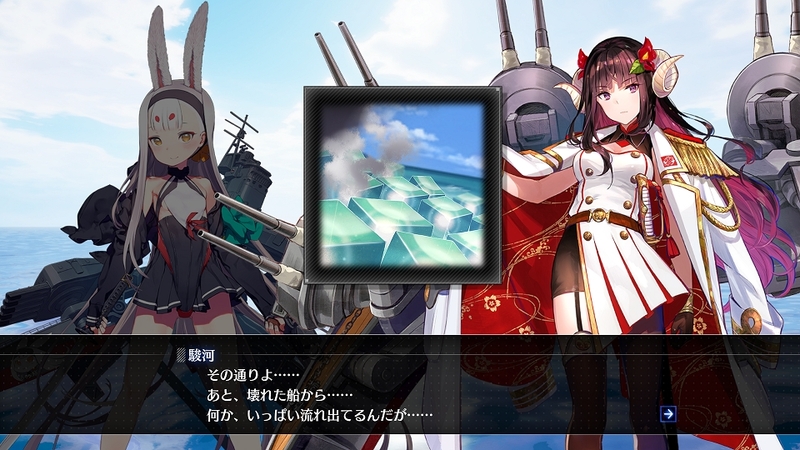 Azur Lane: Crosswave features an original story mode where fully-voiced events and combat occur on an ocean map, with each chapter getting its own map. 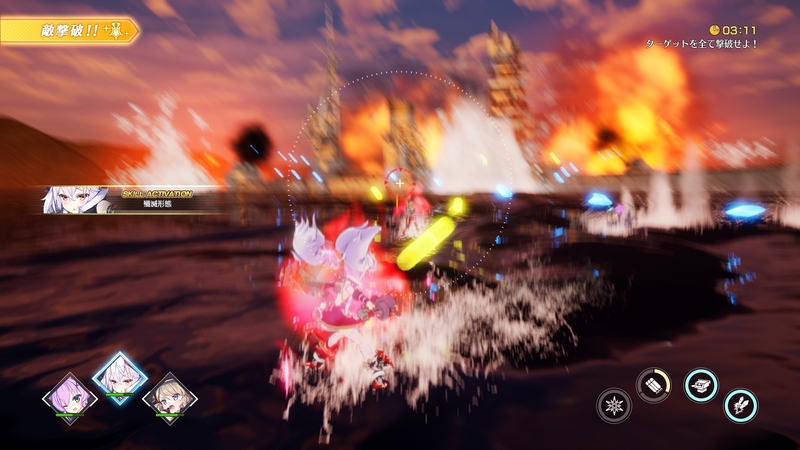 Combat features up to three-on-three battles with support characters also assisting by using backup skills. 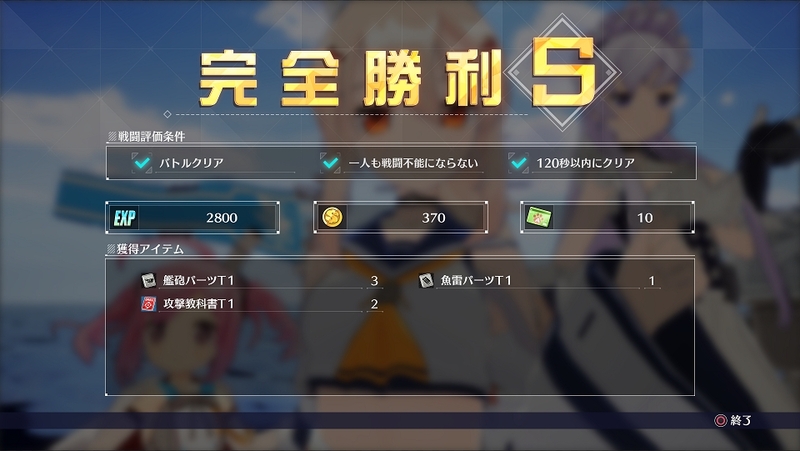 New allies can be recruited by spending A-Points, with other rewards from battle letting players strengthen their characters. 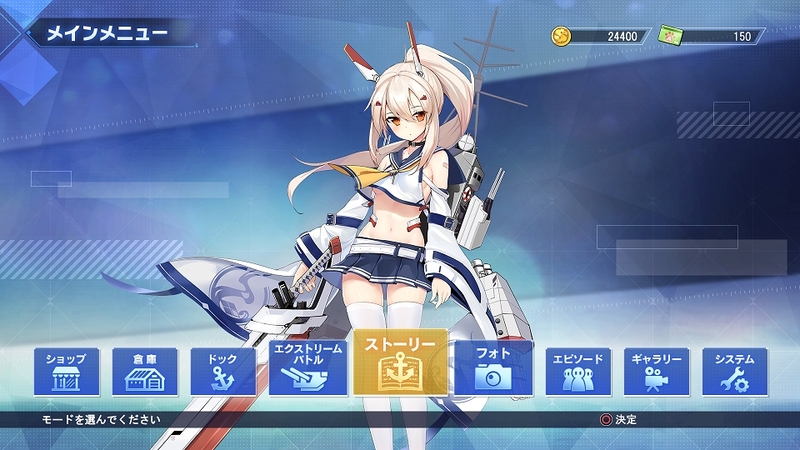 Azur Lane: Crosswave also features the Extreme Battle Mode, which provides strong challenge that offer equipment rewards; a 3D photo mode; and and an Episode Mode where fully-voiced side events involving the 66 characters can be unlocked and viewed. 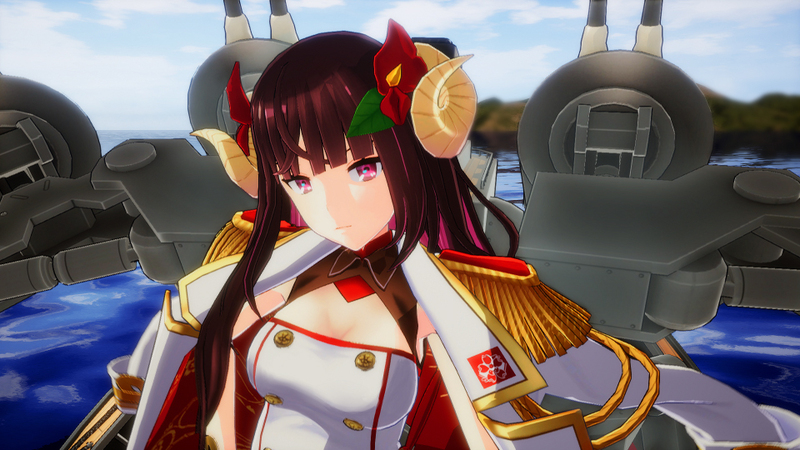 Azur Lane: Crosswave is based on the smartphone game Azur Lane and is set in a world where women can take on the forms of warships. 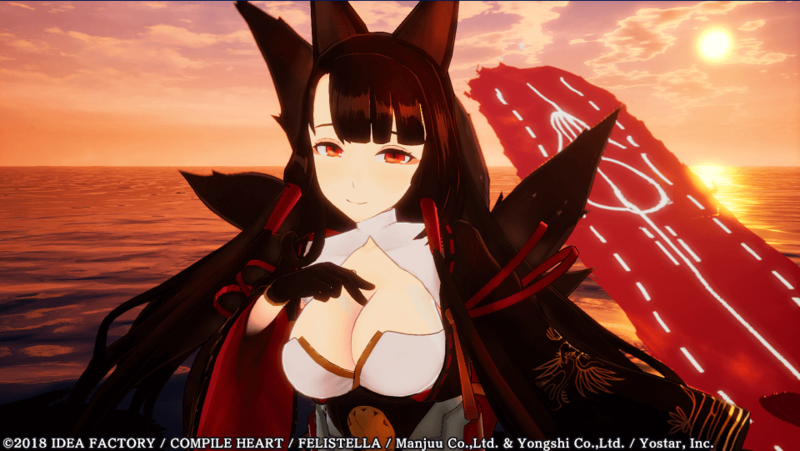 The game will be released for PlayStation 4 in Japan on August 29, 2019. 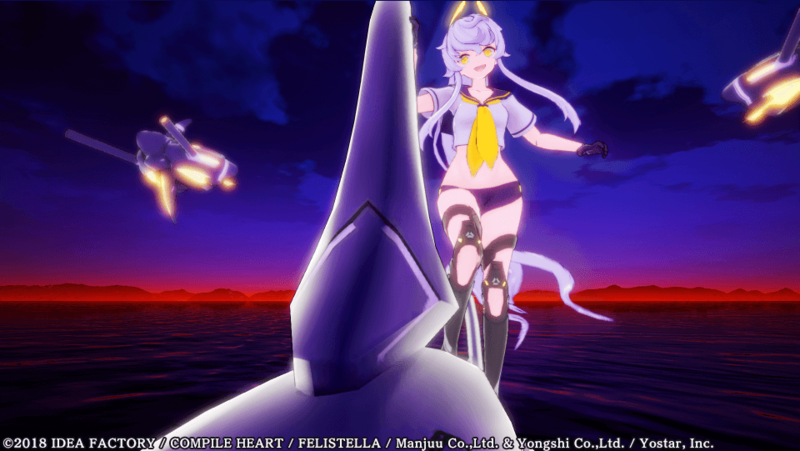 There is currently no news on a potential western release.